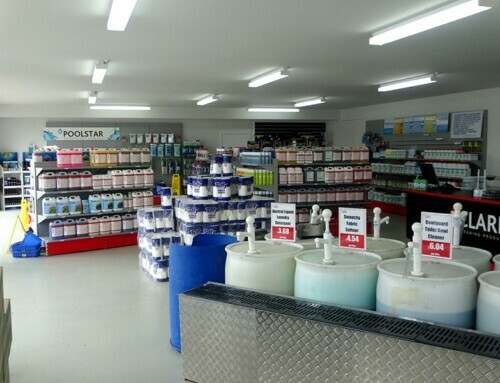 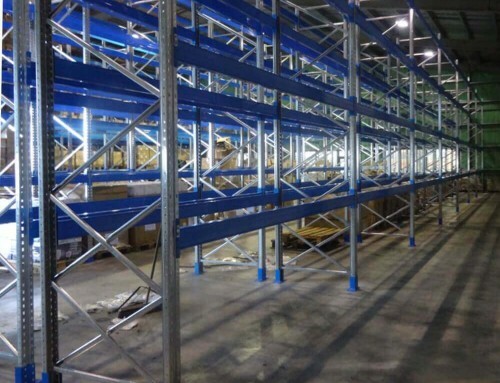 Below is a brief video of Hayden’s perspective of how Shelving Shop Group helped Cubro Rehab to maximise their space. 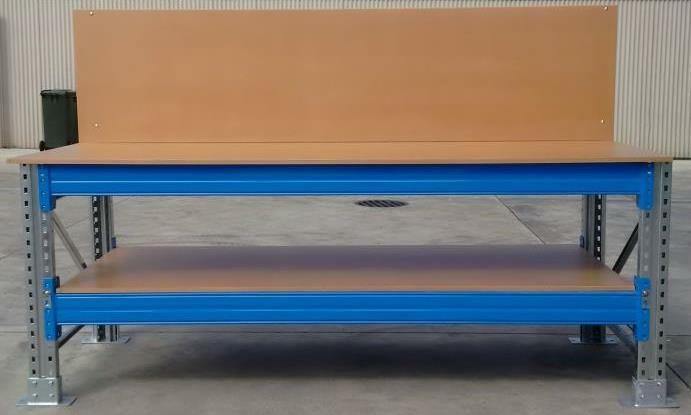 Cubro’s mission is to enhance the quality of life for the elderly and disabled through innovative healthcare equipment solutions. 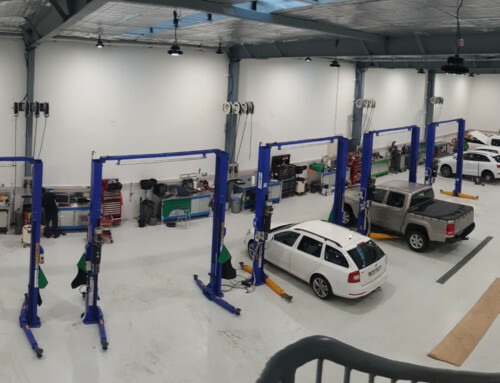 We aim to provide superior total cost of ownership while adhering to our values of teamwork, integrity, giving, family, innovation and compassion. 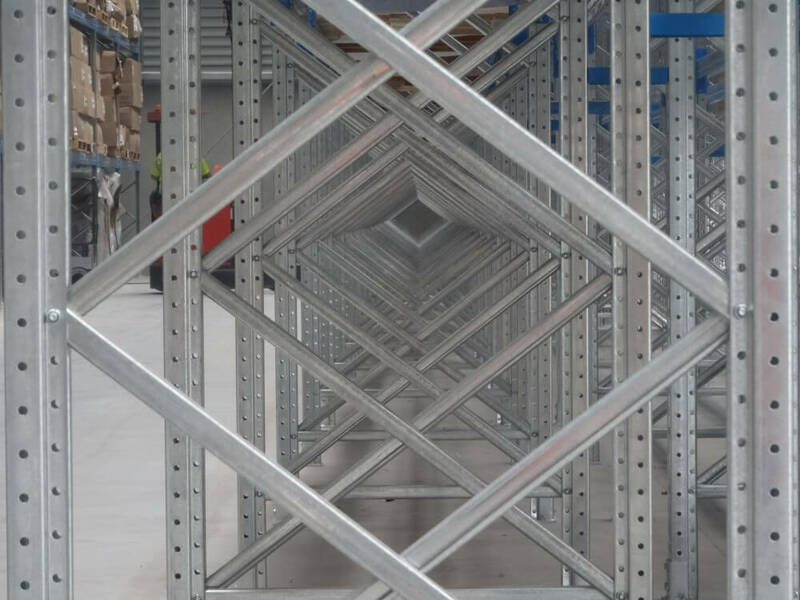 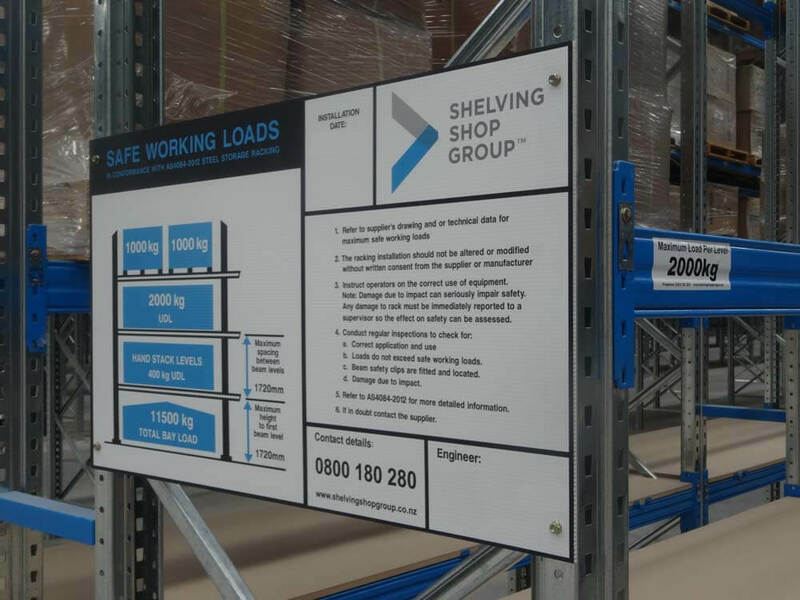 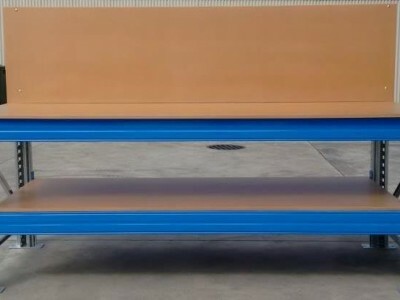 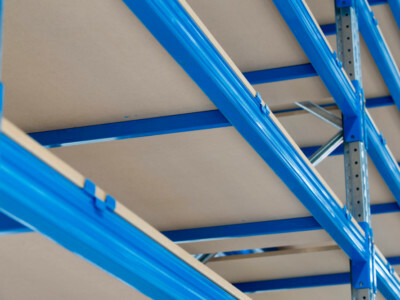 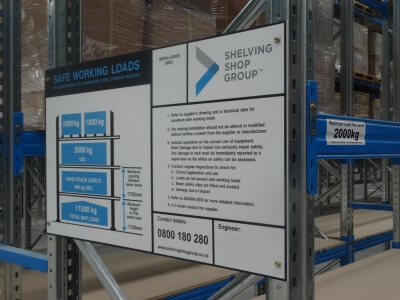 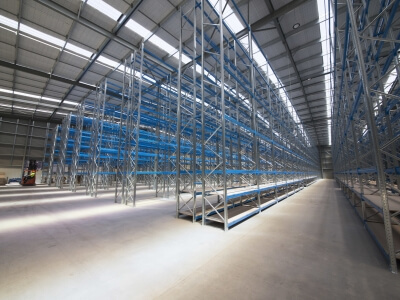 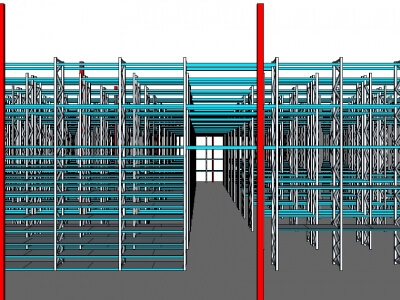 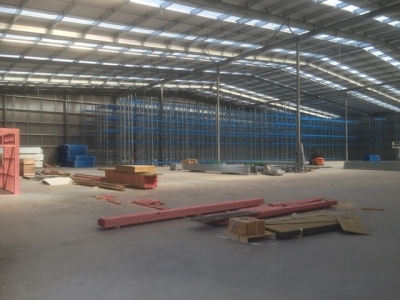 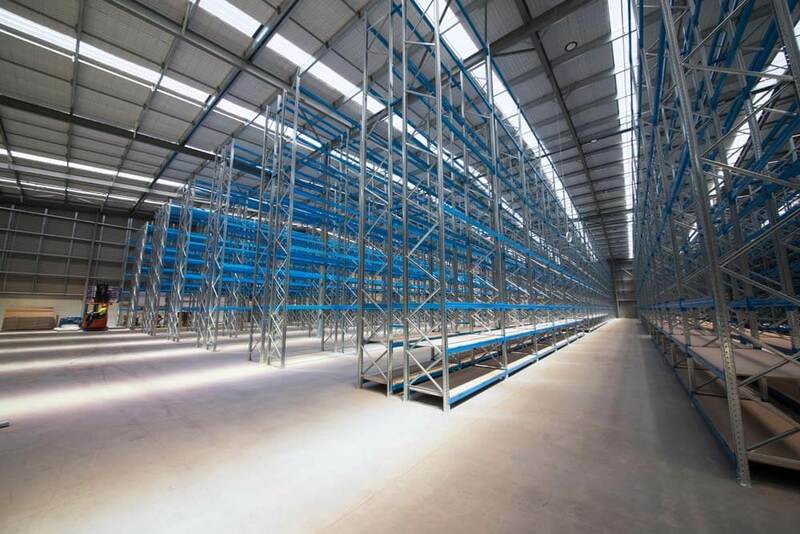 Shelving Shop Group was approached by the directors of Cubro, to tender for the supply and installation of pallet racking in their new 5000m2 warehouse. 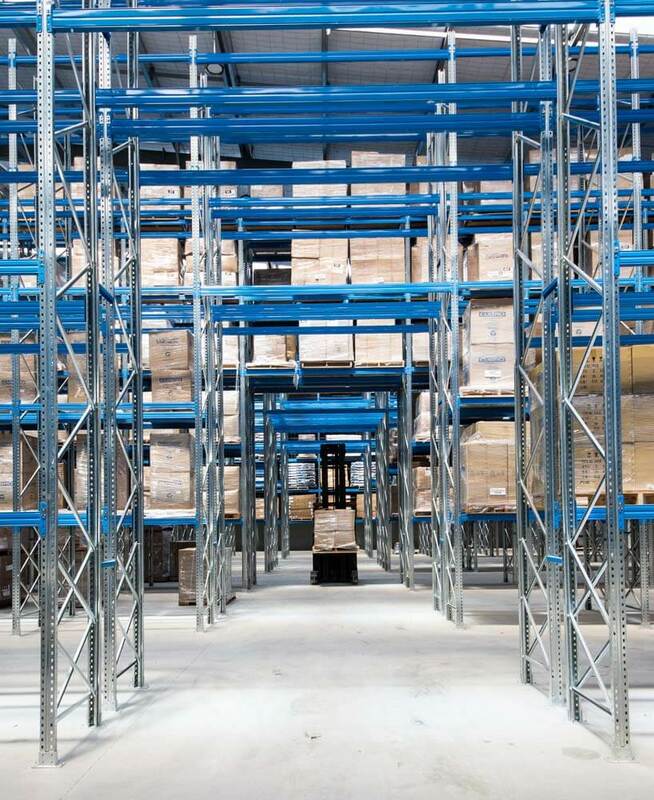 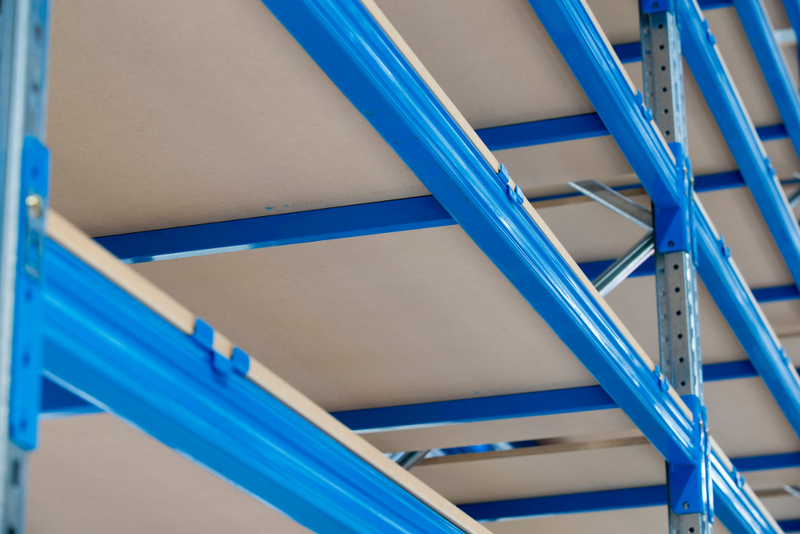 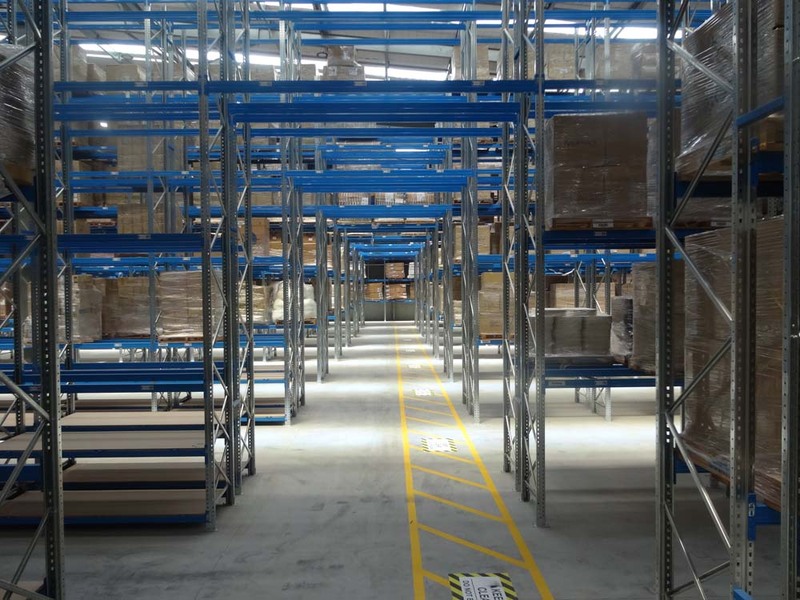 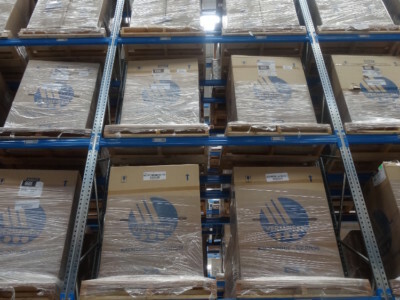 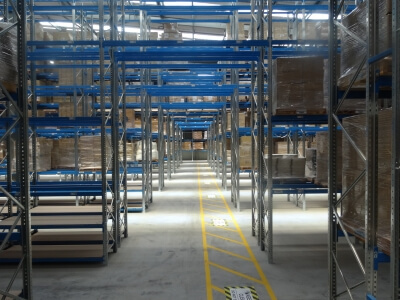 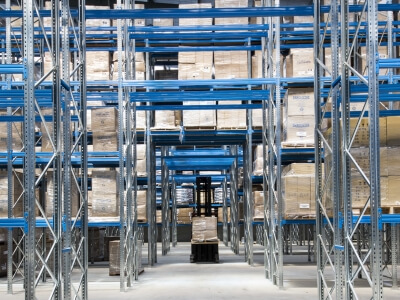 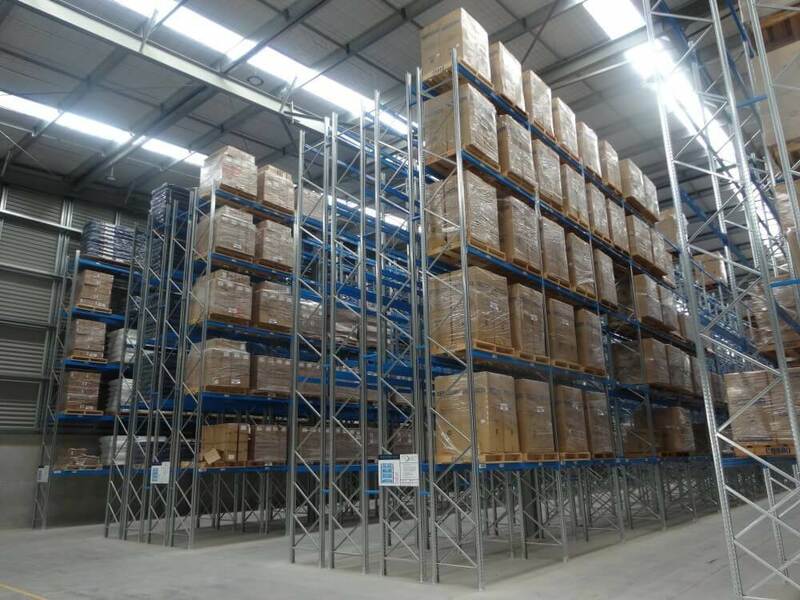 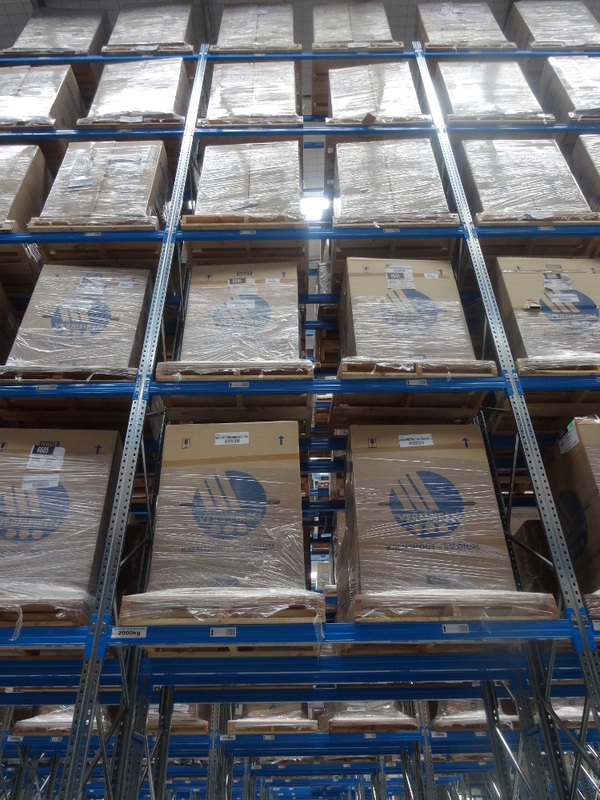 We provided a complete design and install Pallet Racking Solution for Cubro Rehab. From first plan, to bay beam levels view, to Sketch-Up drive through preview, to installation, to completion 2 weeks ahead of a tight schedule! 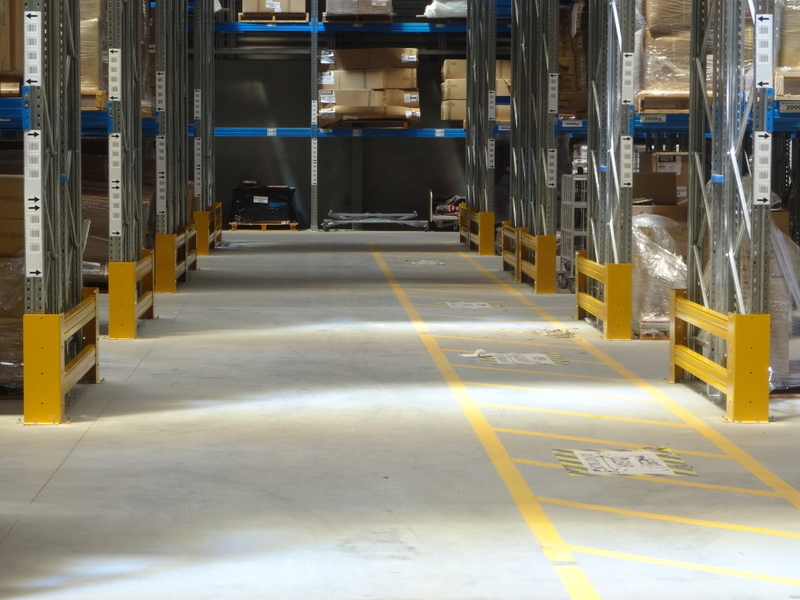 A height-select forklift meant it was imperative that we had our beam levels accurate. Along with hand pick, return, and packaging areas, we worked in with Cubro’s team to ensure all bases were covered.